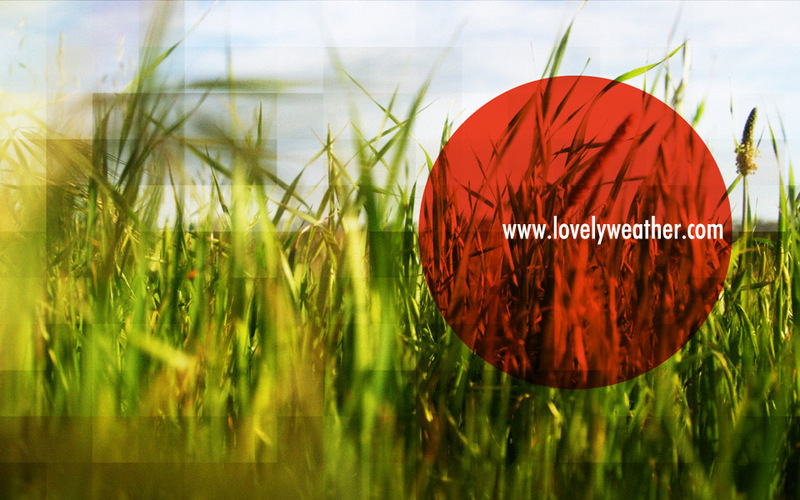 Details: www.lovelyweather.com is a web-based interactive audio-visual installation. This work, part of a series titled LovelyWeather, uses a database of field recordings and digital photographs taken along a nature walk in the Ellwood Mesa area to form a virtual audio-visual space navigable by computer mouse. www.lovelyweather.com examines the relationship between the methods of navigation used in web-based media and the process of exploration that an artist and audience experience in the creation, presentation, and interpretation of an artwork. In this work, the user is presented with a collage of environmental sounds and a rectangular frame containing a set of irregularly distributed images. Larger background images overlap and blend with each other, while smaller more distinct foreground images sit in front of the background. The sound layers function similarly, with a set of distinct foreground sound "objects" played over a consistent although changing background sound "field." Moving the computer mouse, the user navigates within a single virtual location. Clicking on an image transports the user to a different location entirely as images and sounds fade and new ones are introduced. As the user travels to various locations, the user is presented with a varied level of abstraction so that their attention shifts focus between the natural environment represented and the virtual, composed quality of the project itself. www.lovelyweather.com draws inspiration from the field of soundscape composition (particularly the "Presque Rien" series by Luc Ferrari), interactive computer works ("riverIsland" by digital poet John Cayley), and theoretical works on the continuum of representational and abstract art including Wassily Kandinski's "Concerning the Spiritual in Art." 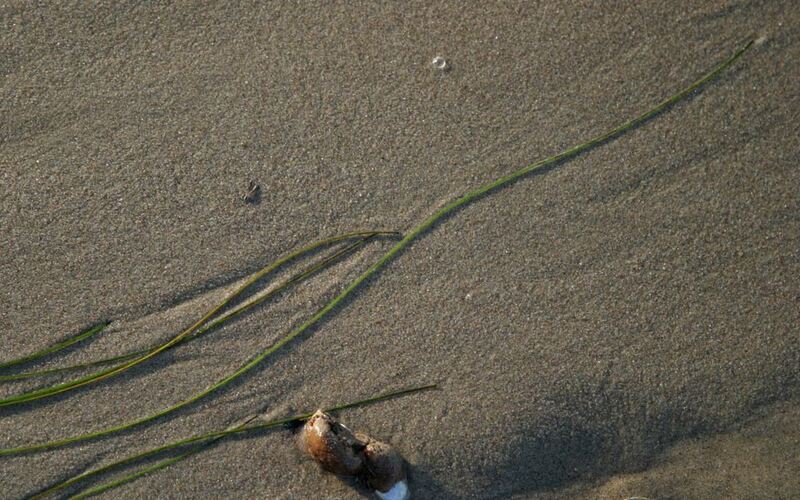 The project is sponsored by the UCSB Inderdisciplinary Humanities Center Visual Performing and Media Arts Award. Both project and poseter were presented at ICMC 2010 in Stonybrok NY.